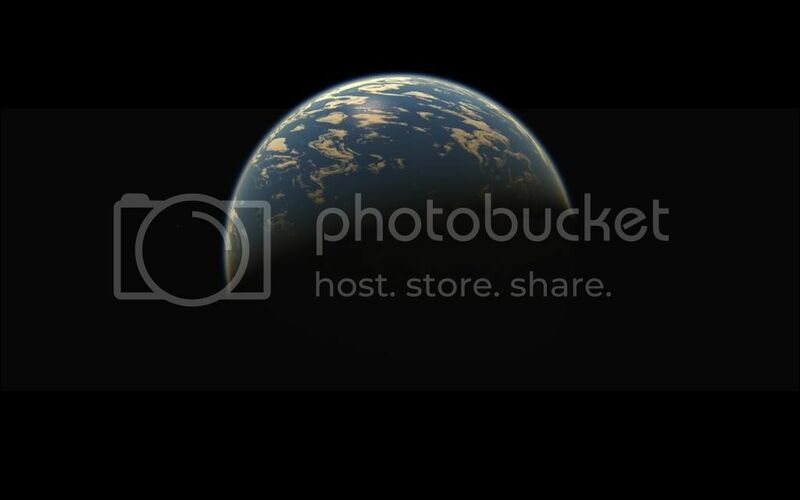 So i just found this very cool tidal-locked planet and i wanted to share it. You can see a big part of the night side is covered in ice and the other one is entirely made of water. 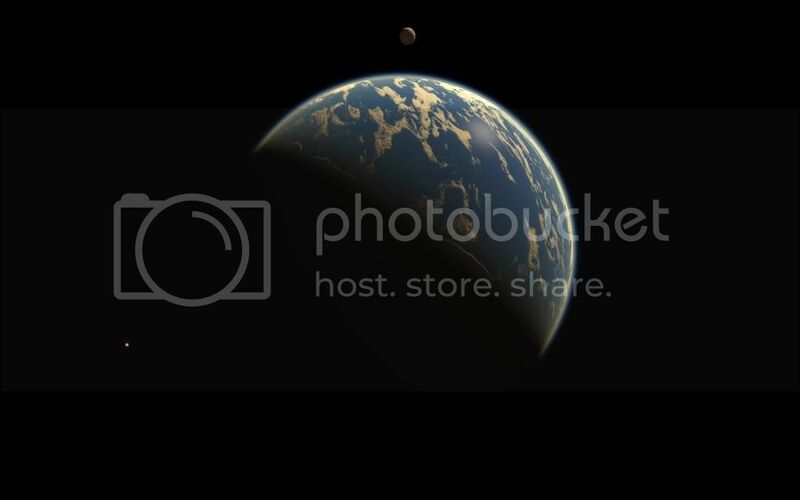 Planet's name is RS 0-9-11863800-1424-3-8-8463499-24 3 if you want to check it out by yourself. That is the first time I've seen an ocean world tidally locked. ^For me too; at least, the first time I've seen it happen in 0.96. Nice find.